HP has release a wireless PC to TV connector; like the Asus WiCast, the HP Wireless TV Connect allows users to stream wireless 1080p HD multimedia content from your laptop to your TV. 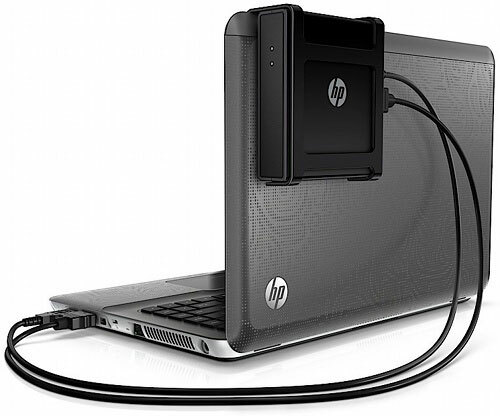 The adapters are powered the USB port of the Laptop and simply work by connecting the PC adapter to the Laptop computer and connecting the TV adapter to the HDTV via HDMI, without the need to install any software. 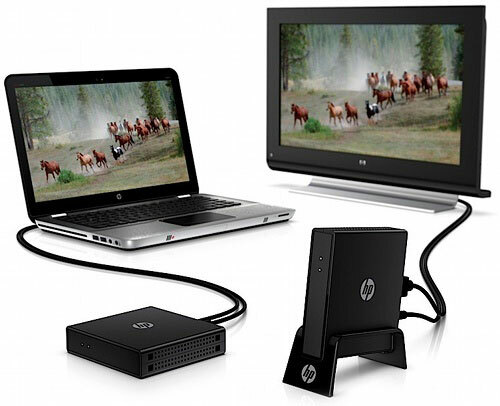 The HP Wireless TV Connect fully supports protected content such as Blu-ray and DVD movies.